While numerous prior studies – including a 2015 study by Hernandez – found links between a positive mental outlook and cardiovascular health, the samples in those studies contained primarily Latinos of Mexican descent, Hernandez said. To explore whether the effect persisted across heritage groups, Hernandez’s study used a sample that was much more diverse. Participants’ cardiovascular health was assessed using the American Heart Association’s “Life’s Simple 7” metrics, which include blood pressure, body mass index, fasting plasma glucose and serum cholesterol levels, dietary intake, physical activity and tobacco use. Individuals’ level of dispositional optimism – their expectation that good things will happen in the future – was measured using the Life Orientation Test-Revised. The test asks participants how much they agree with statements such as, “In uncertain times, I usually expect the best.” Possible scores range from six (least optimistic) to 30 (most optimistic). 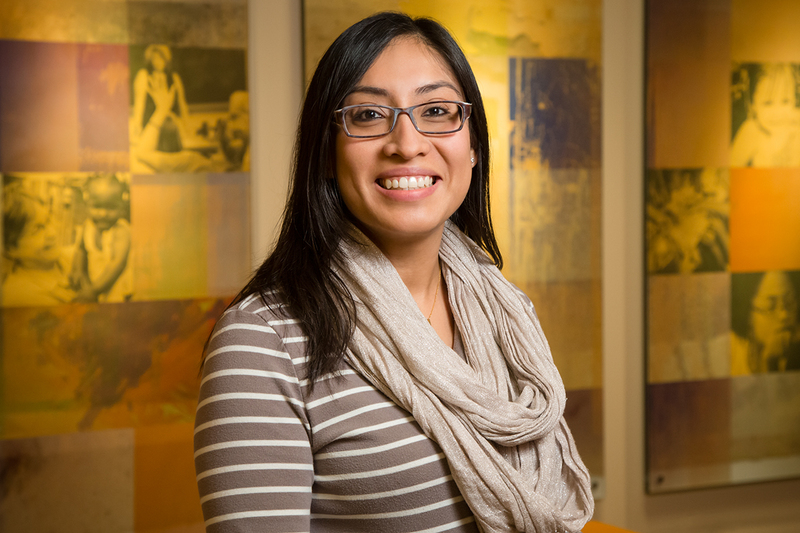 In a related project, Hernandez is examining whether individuals with high blood pressure can be taught to be more optimistic and if greater optimism in turn moderates participants’ hypertension. Both that project and the current study were funded by the National Heart, Lung and Blood Institute. The sample for the current study was drawn from the Sociocultural Ancillary Study, which explored socioeconomic, cultural and psychosocial influences on Latinos’ health. That study was part of a larger project called the Hispanic Community Health Study/Study of Latinos, conducted from 2008 to 2011, which included more than 16,400 Latinos living in California, Florida, Illinois and New York. Hernandez’s co-authors include Hector M. Gonzalez, of Michigan State University; Wassim Tarraf, of Wayne State University; Judith T. Moskowitz, Mercedes R. Carnethon and Frank J. Penedo, of Northwestern University; and Linda Gallo, of San Diego State University. The paper “The association of dispositional optimism and Life’s Simple 7’s Cardiovascular Health Index: Results from the Hispanic Community Health Study/Study of Latinos (HCHS/SOL) Sociocultural Ancillary Study (SCAS)” is available online or from the News Bureau.